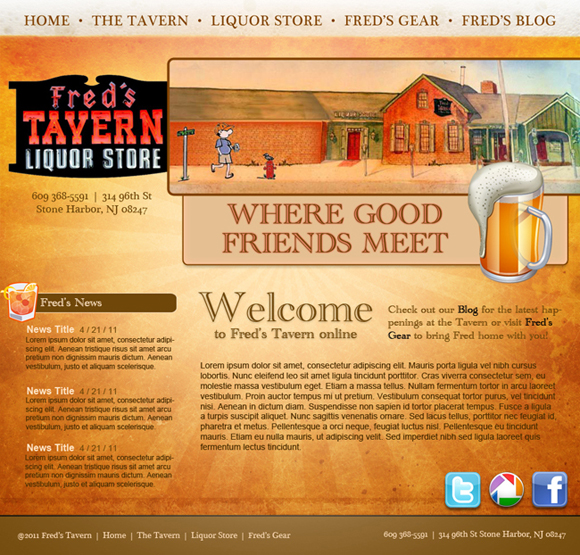 Currently developing a new website for Fred's Tavern, a Jersey shore classic (not to be confused with the TV show of the same name). They wanted an earthy, comfortable aesthetic with e-commerce capabilities for their official "Fred's Gear" and blog integration. 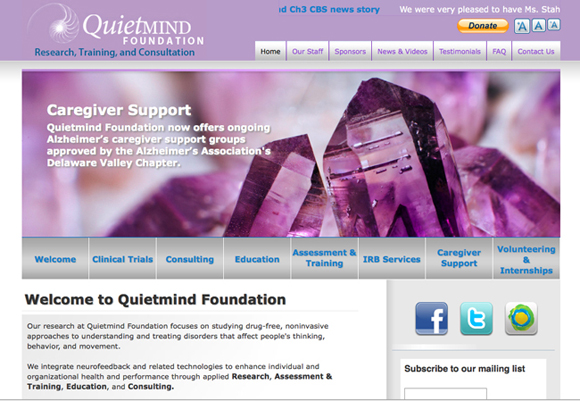 To prepare for the large amounts of press they were to receive in regards to some new research studies on Alzheimer's disease, the Quietmind Foundation asked me to adapt the Quietmind Associates custom Drupal theme for the Foundation, their non-profit research group. 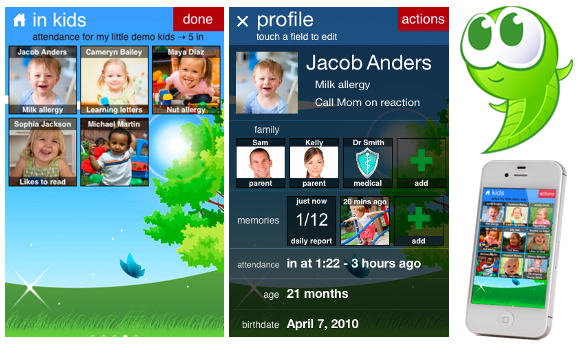 I touched it up with some new modules, added some extra features, and adapted the content for better SEO. Take a look here. 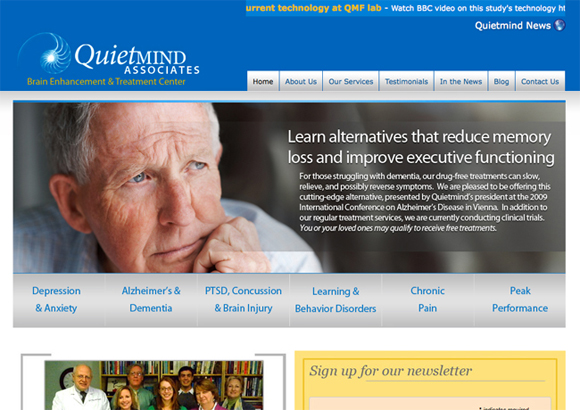 Quietmind Associates needed their whole brand to be revitalized. Working with Synthesized Design, I reworked the logo and created a variety of marketing material for print using the new brand, as well as a custom Drupal theme. Check it out here. Hello and thank you for visiting my portfolio! 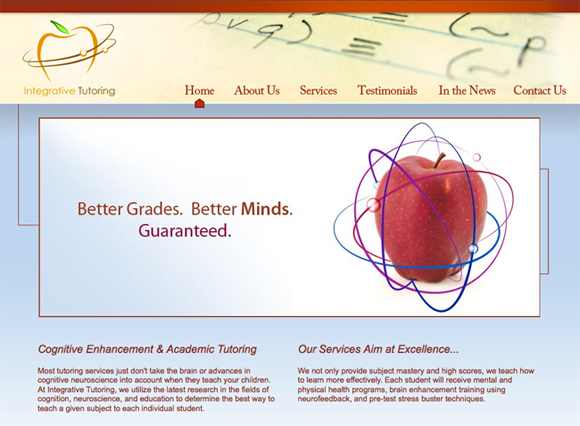 I am an illustrator, graphic designer, and multimedia specialist located in Philadelphia. I've tried to highlight a diverse range of pieces here to show my creative versatility. If you have any questions or would like to know more, please feel free to drop me a line!